Welcome to Jones Enterprises Real Estate. We specialize in Residential, Resort, and Commercial Properties on the Crystal Coast and in Eastern North Carolina. If you are looking for Real Estate, please browse our listings or contact us directly. Welcome to Goose Creek Landing which is located in Newport, North Carolina. 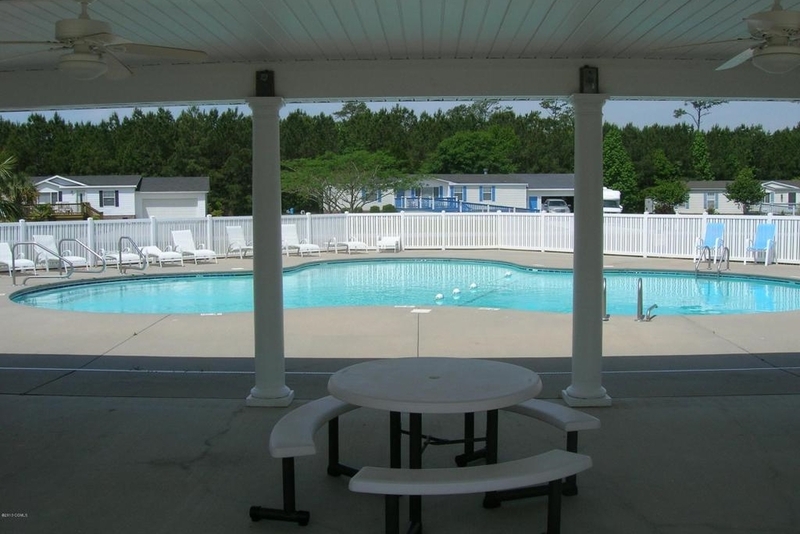 This is one of the few affordable, well maintained, waterfront mobile home communities, where the residents own the moble home park which provides boating access to the Bouge Sound, Intercoastal Waterway, and the Atlantic Ocean. Welcome to Bogue View Court which is located in Newport North Carolina. This is a well maintained, gated modular/manufractred home waterfront community providing waterfront access by boat dock and pier to the Bougue Sound, Intercoastal Waterway, and the Atlantic Ocean. If you're looking to buy home or land in Carteret County and the surrounding areas surrounding areas, then contact Michael Jones today! Together, we can find just what you're looking for in your next property! For over 35 years I have been at work selling resort properties, primary homes, and commercial real estate on the coast of North Carolina. If you are selling your property, I would consider it a privilege to put my expertise to work for you.